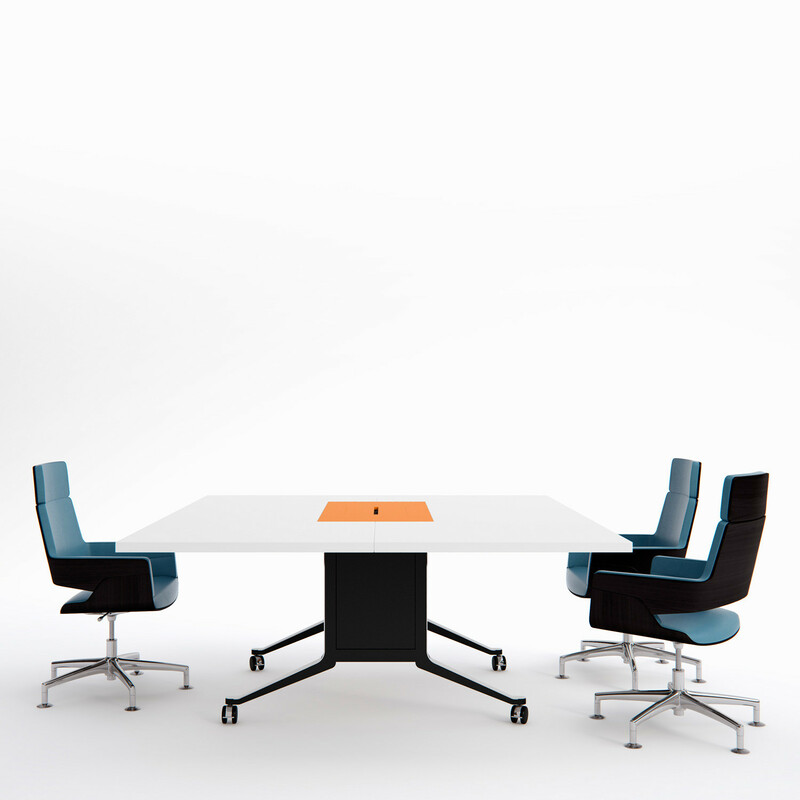 Gullwing Meeting Table is a folding-top table range ideally suited to corporate environments for multi-functional meeting rooms. Designers Wills Watson and Associates who have a strong record in designing furniture and products for the workplace, provided guidance, and oversaw the design of the Gullwing from design phase through to concept and product launch. 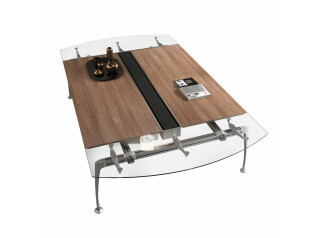 The folding-tops of Gullwing, can be easily folded upright on both sides allowing you to easily wheel the table out of the room. Gullwing meeting tables allow you to specify your desired table top finish in veneer. 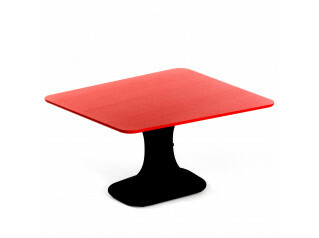 The innovative elegant table frame of Gullwing can also have the matching veneer added to the panel leg. 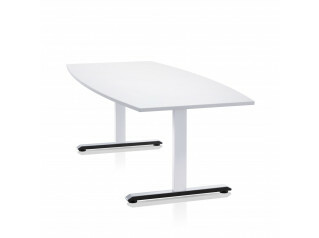 The central fixed table top element of Gullwing allow for the management of power and data, which can be either hidden under cable access flaps or flush with the table top. The frame then channels all wires neatly to the ends to where the floor box or power sockets are located. View more furniture from Whites Furniture. You are requesting a price for the "Gullwing Meeting Table"
To create a new project and add "Gullwing Meeting Table" to it please click the button below. 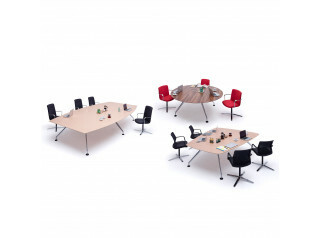 To add "Gullwing Meeting Table" to an existing project please select below.